In 2019, the festival will refine some of its circular best-practices of 2018, while also kicking off new sustainability projects. Regarding energy, DGTL do not shy away from the challenges of the energy transition, in fact, we embrace them.  We work with a smart energy plan for our Amsterdam and Barcelona editions, maximizing the consumption of energy from the power grid and other renewable sources. At DGTL Amsterdam 2018 for example, we installed a number of batteries powered by solar energy to run a complete stage. Our festivals have perfectly defined boundaries and are very similar to cities. Thanks to their rapid construction and deconstruction, our festivals are ideal testcases for circular innovations. Besides that, our visitors also require basic needs such as food, water, energy, sanitary facilities and shelter to be provided for. 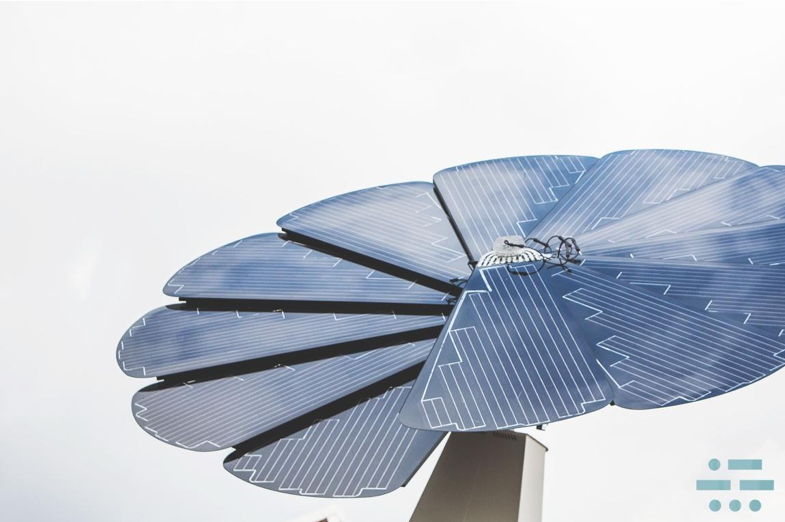 This makes them perfect testing grounds for sustainable and circular technologies of tomorrow. As a result, we try to push the boundaries of sustainability at festivals by experimenting with state-of-the-art innovations. The most important component of any sustainability strategy is the baseline measurement or analysis. Chasing change without knowing having clear overview of the event’s impacts is highly inefficient. 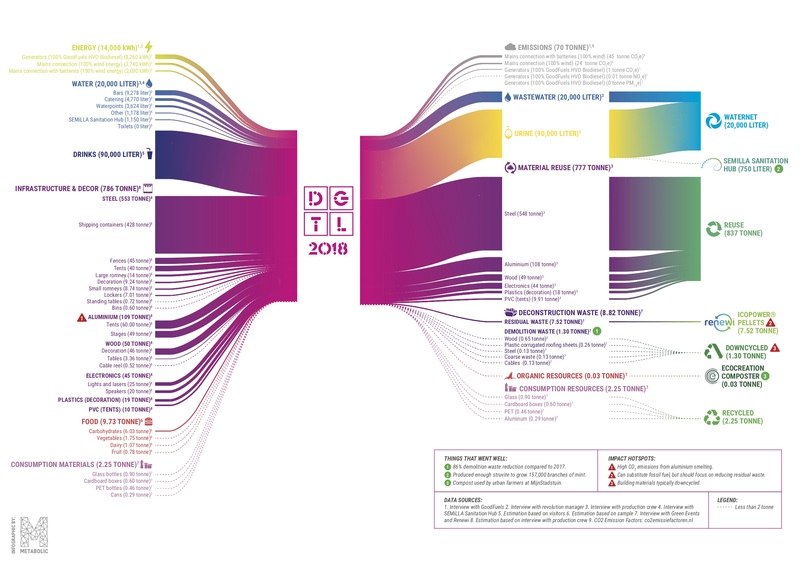 Therefore, in 2017 we introduced the Material Flow Analysis (MFA) to the festival industry at DGTL Amsterdam, providing a clear snapshot of the event’s metabolism: the resource flows that enter and exit the festival, and the different kinds of impacts these flows are associated with. The MFA quantifies the flows of materials, energy, and water that flow through the festival. Check out the MFA of DGTL Amsterdam 2018 below and read about it in this publication by Metabolic. 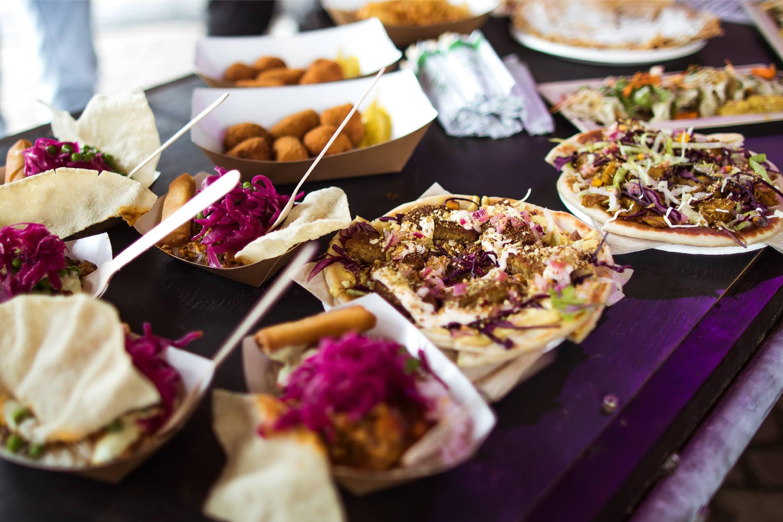 At DGTL Amsterdam, over 10.000 meat-free meals are consumed each day, creating a substantial organic waste stream and tens of thousands of used disposables. 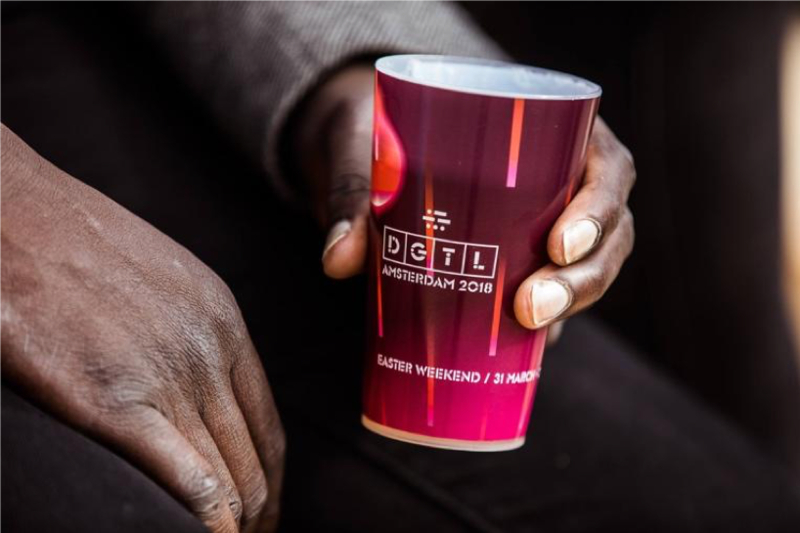 In 2018 however, DGTL introduced its first “Circular Foodcourt” to the Amsterdam edition, converting all of DGTL’s food waste (including the biodegradable disposable plates) into compost using an advanced composting machine. In doing so, we virtually eliminated food waste and moved away from plastic, proving that even large-scale food consumption can become completely circular. Design for disassembly is a process by which products are designed with ease of assembly and disassembly in mind. It is rooted in DGTL’s DNA, the festival even named one of its stages “modular”. 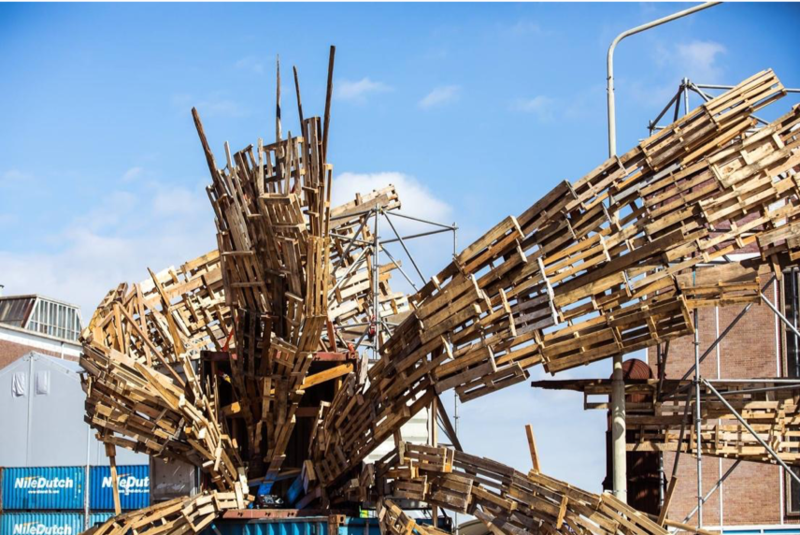 Last year at DGTL Amsterdam, a large art installation was completely circular, meaning that it was made of recycled wood made into pallets. After the festival, all the pallets were collected by a new owner, for a new project. One of 2018’s innovations at the Amsterdam edition was the Semilla Sanitation Hub in collaboration with Innofest. Inside this 40ft shipping container, our tech-team converted urine into drinking water using pioneering technologies. The Semilla sanitation hub could prove to be a true lifesaver during crisis situations, focusing on providing clean drinking water in disastrous areas. Also, when miniaturized, the technology could be implemented in residential housing or self-sustaining communities. In 2017 at the Amsterdam festival, DGTL partnered up with Next Nature Network to introduce “The ECO Coin”. The world’s first ecological currency. With this new digital currency, DGTL rewarded all visitors for their sustainable actions. 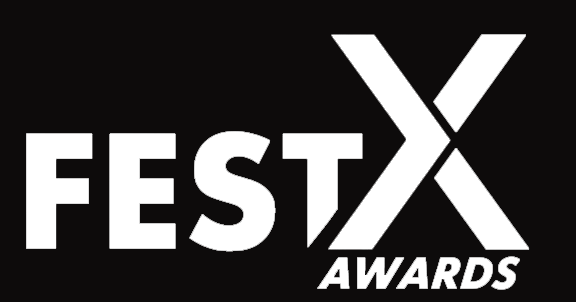 By participating in one of the many sustainability projects or workshops, DGTL’s festivalgoers could earn ECOs. In turn, their ECOs unlocked special rewards like free sustainable food, music-downloads, unique products, discounts and even access to the ‘TBA-secret area’. Human breath contains heat and carbon dioxide, valuable resources for young algae. Lying down under the specimen-table, in 2017 at DGTL Amsterdam visitors donated their time and breath to the algae above them. 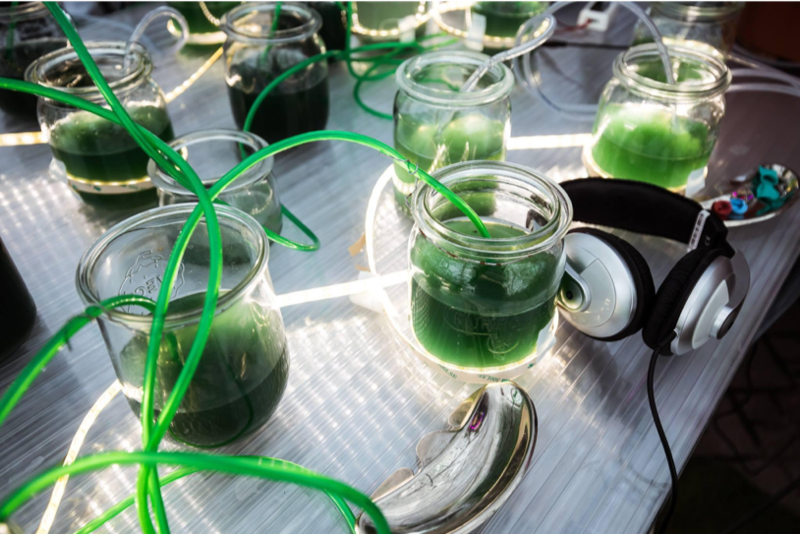 In return, the algae nourished the visitors in the shape of a fresh algae shot or smoothie.